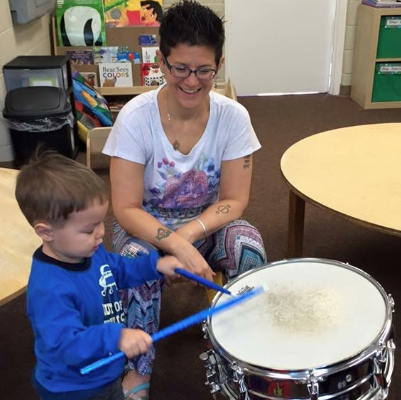 Hands-on learning is especially important to Sahffi, as music should be felt and experienced by all ages! Sahffi has a vast collection of instruments ranging from percussion instruments of all kinds, flutes from around the world, brass instruments like the French horn and tuba, and string instruments like the violin, ukelele and guitar. Kids can experience these instruments by listening to Sahffi playing them or most often by trying them themselves!